This Cailfornia business bank provides tailored financial solutions. 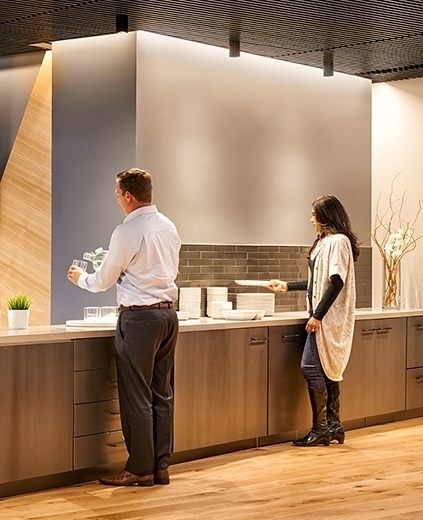 Their new San Jose headquarters manifests their brand commitment - Responsive, Collaborative & Accountable. We Do What We Say. 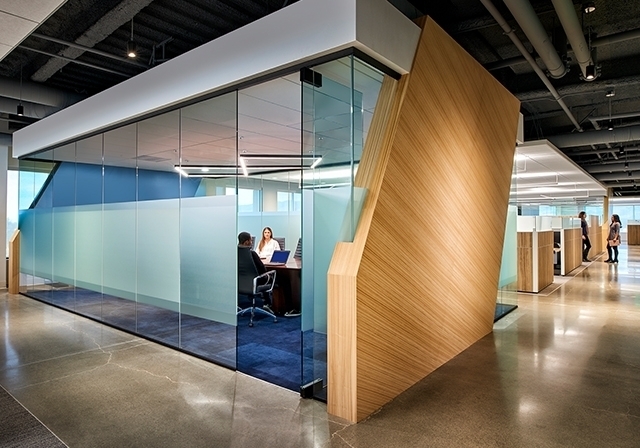 Designing an AV technology integrated solution, Avidbank HQ came to be through collaboration with design firm AP+I and the OWP Furniture team. 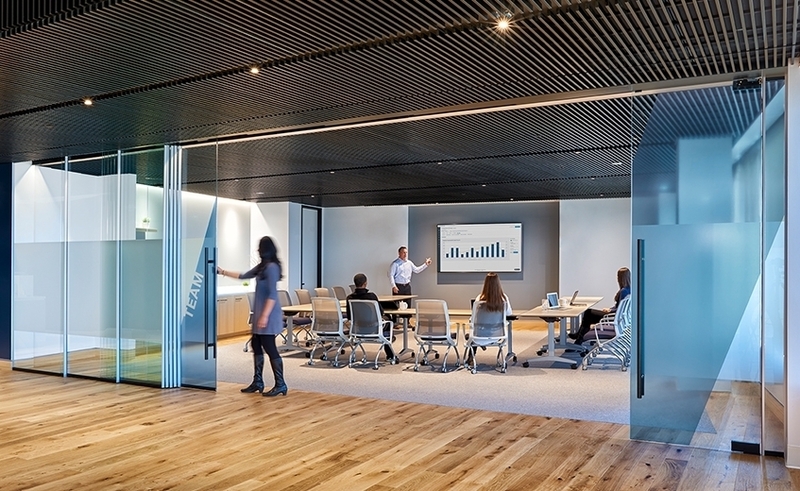 From digital signage in the reception area to conference and training room collaboration technology, the space is responsive to users and customers. We enjoy clients who know what they do and don't need. Avidbank av technology is placed in locations that make collaboration with customers and coworkers seamless, and it isn't in places where personal interaction should take place.